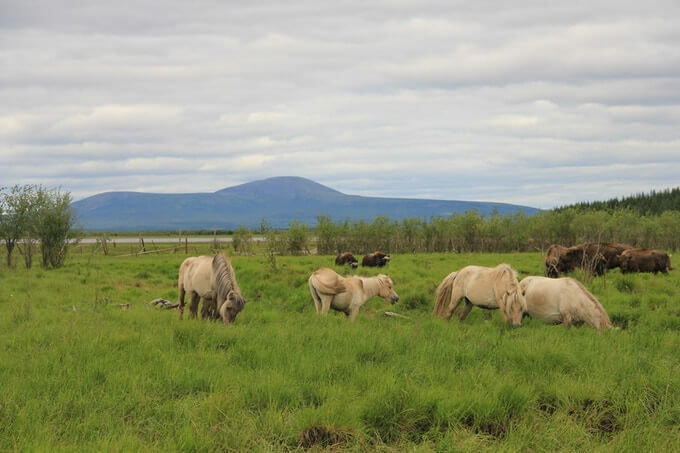 Our foundation is dedicated to the restoration of high productive grazing ecosystems in the Arctic. It will not only create an ecosystem similar to the African Serengeti on vast abandoned territories but will also help mitigate climate change. A layer of soil and rock beneath the surface that stays frozen all year. It contains large quantities of organic carbon leftover from dead plants that didn't decompose due to the cold. What Happens if it thaws? 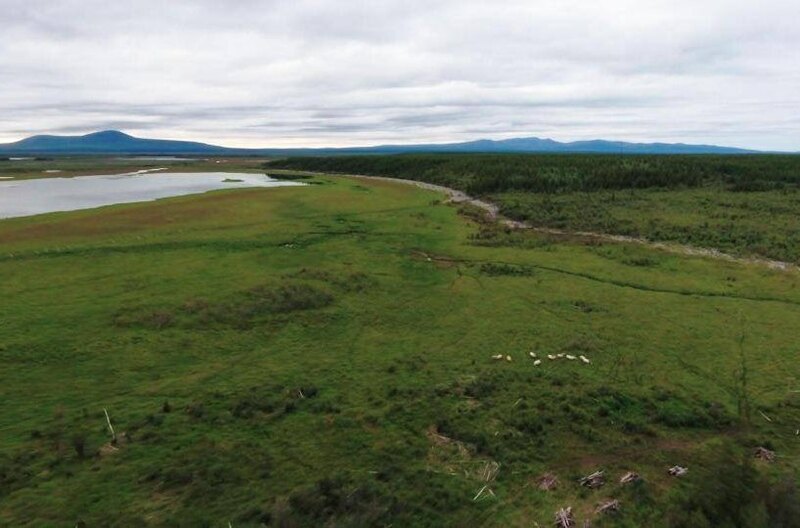 If with climate warming permafrost thaws microbes will decompose the organic material and release greenhouse gases like carbon dioxide and methane into the atmosphere. During the last Ice Age, steppes with millions of mammoths, bison, horses, reindeers, tigers, wolves and numerous other animals occupied vast landscapes, spanning from Spain to Canada and from the Arctic islands to China. The first humans came to this place and quickly killed most animals, driving many species extinct, and destroying the fragile symbiosis between plants and animals. We want to reintroduce these animals back to their ancient land and let them transform it. 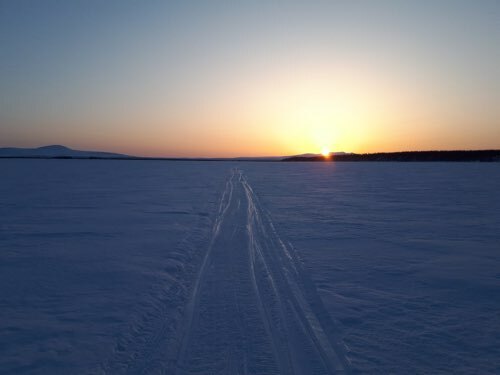 Located in northeastern Siberia on the Kolyma River south of Chersky in the Sakha Republic, Russia. The total areas of the park is 144km2 with 20 km2 fenced up to date. 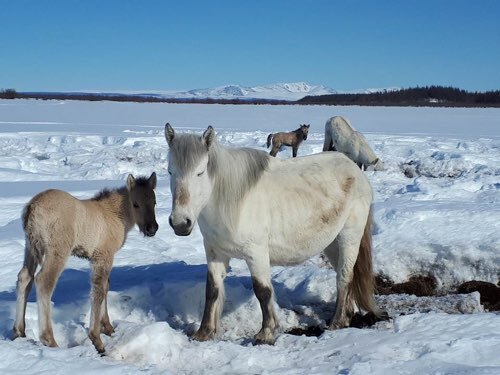 So far we have reintroduced reindeer, Yakutian horses, moose, musk ox, yaks, sheep, Kalmykian cows and bison in the park. Pleistocene was founded by Sergey Zimov, a well known Arctic ecologist. Over his scientific career he published multiple scientific papers including five articles in Science Magazine as the first author. With his son Nikita he runs North-East Scientific Station, one of the largest Arctic research stations in the world. Nikita Zimov presented at the American Geophysical Union (AGU) fall conference in Washington, DC. View the abstract from his talk. 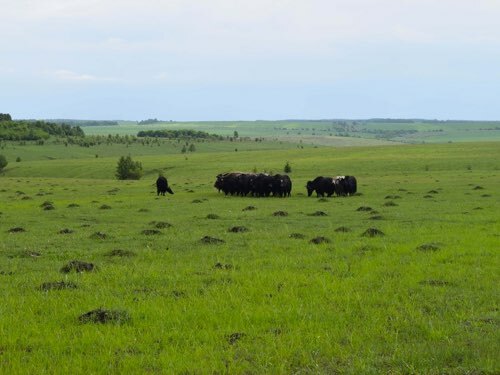 Russian Scientists Hope to Restore Ice Age Steppe with 'Pleistocene Park.' Will It Work? 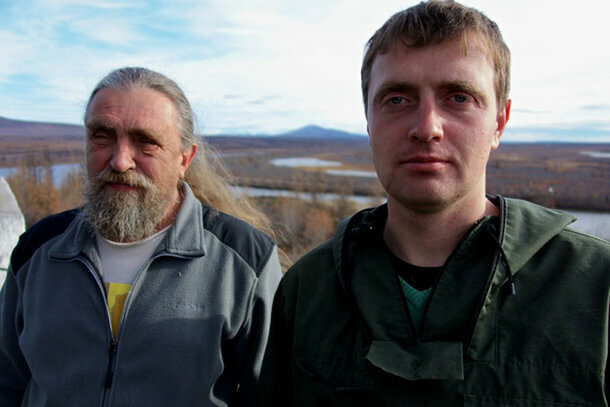 We need your help to protect the permafrost.